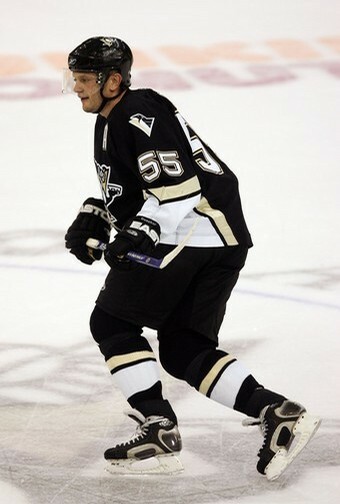 *sigh*…It has been reported that Sergei Gonchar will be out for 4-6 months. NOT GOOD at all for the Pens to start without their two best defenseman for 4-6 months (Ryan Whitney as well). They both should be back for the 2nd half of the season and we should be fine. But for the first few months, we could be SCREWED. Hopefully a fire gets lit under Goligoski and he steps up because we’ll need him and Letang to step up as our offensive defenseman. This entry was posted on October 1, 2008 at 2:45 am and is filed under 2008/2009 Penguins, Penguins Articles, Penguins Injuries, Penguins News. You can follow any responses to this entry through the RSS 2.0 feed. You can leave a response, or trackback from your own site.